East Bethel residents have access to several recreational and open space resources within the city and county. 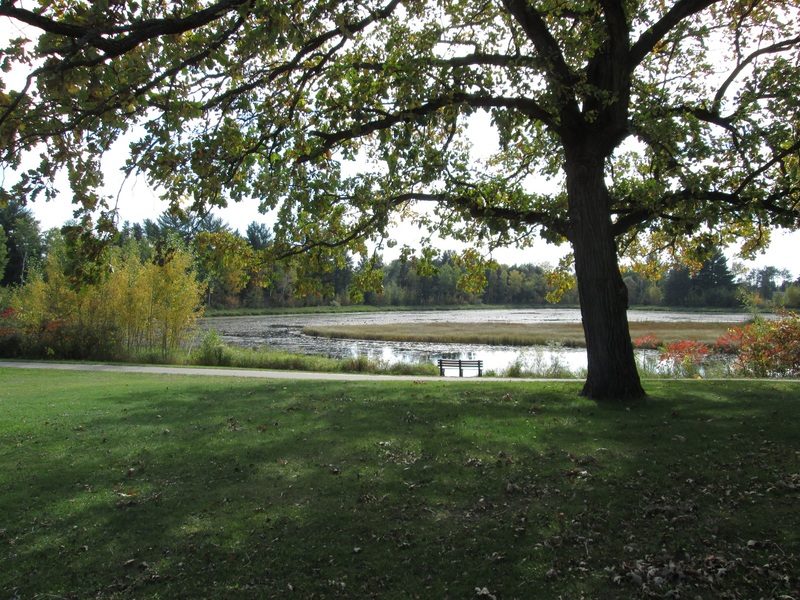 Information on county parks is available from Anoka County. Our Public Works Department maintains the City of East Bethel's parks. A map of all the city parks is available here. 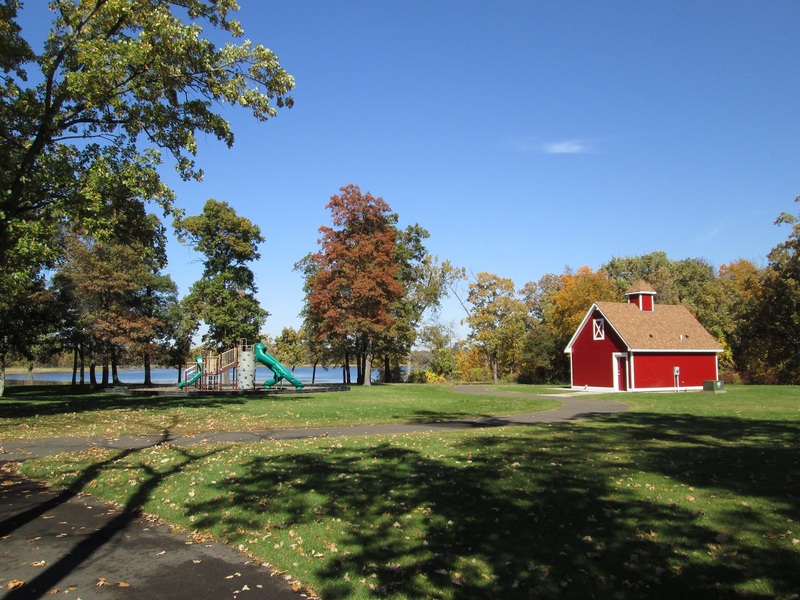 The City of East Bethel features many beautiful parks and amenities. Visit our Parks & Facilities page to search for the park or facility that can be reserved and check available dates by calling City Hall at 763-367-7840. Then complete the Facilities Request Form and return it to the City of East Bethel City Hall, or you may fax it to 763-434-9578. East Bethel is also home to the East Bethel Ice Arena, which is owned by the city and used by community schools for recreational activities including hockey and figure skating. For more information on renting ice at the arena, or dry floor activities, contact Lora at 763-434-0397 or Email Todd. Geocaching combines technology with outdoor adventure and is a great way to explore East Bethel's Park System. Players try to locate hidden containers, called geocaches, using GPS-enabled devices in this real-world, outdoor treasure hunting game. Check out the Geocaching page for more information. Use the interactive map to find parks, recreation centers, trails, and playgrounds near you. See where you can swim, skate, play tennis, golf, basketball, and baseball. Get photos and detailed information about recreational facilities anywhere in the Anoka County. Go to http://gis.anokacountymn.gov/go-anoka. For more information and resources on getting healthier through physical activity, start with Go Anoka County.